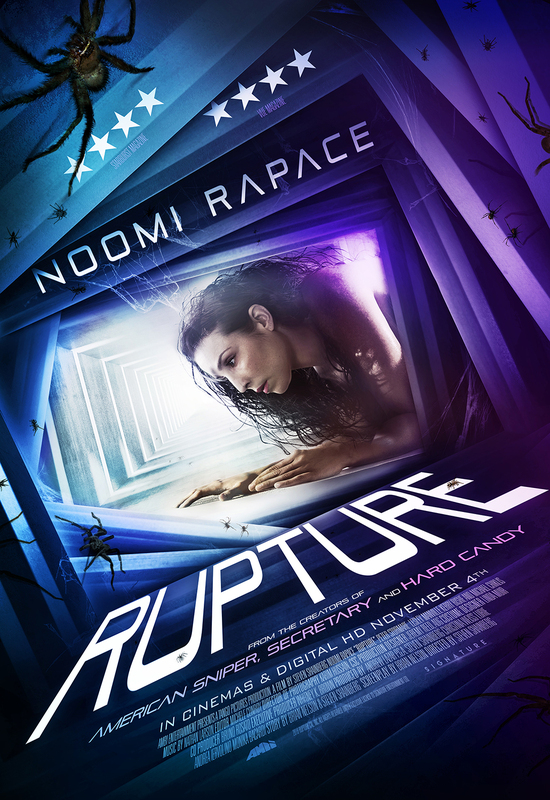 Young mother Renee (Noomi Rapace, The Girl with the Dragon Tattoo, Prometheus) has her life thrown into chaos when she is randomly abducted, drugged and taken to a secret lab facility. As her captors traumatically experiment on her, Renee must discover why she was chosen and fight to escape her prison. 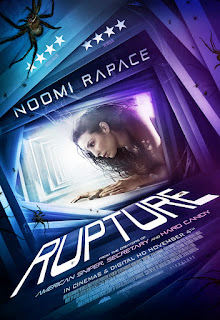 Produced by Andrew Lazar (American Sniper) and starring Noomi Rapace, Michael Chiklis (The Shield), Peter Stormare (Fargo), Kerry Bishé (Argo) and Lesley Manville (Maleficent), Rupture is a complex and terrifying tale of fear from writer/director Steven Shainberg (Secretary).